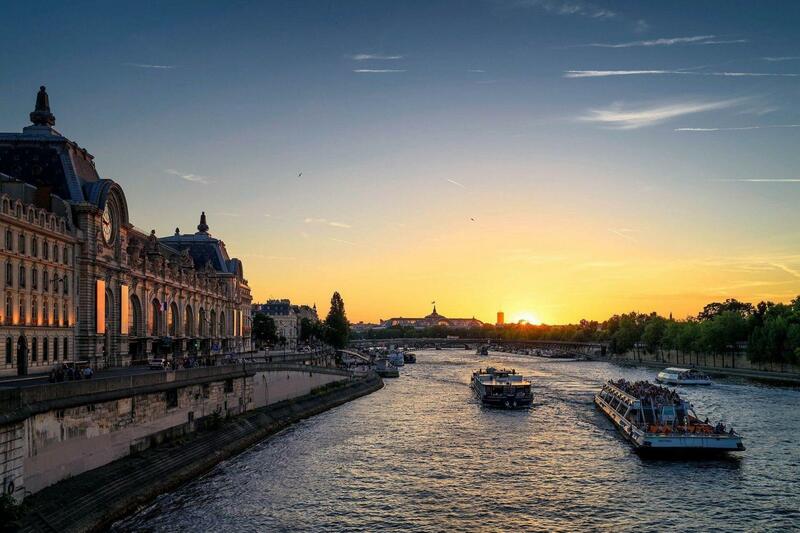 This excursion will give you the opportunity to discover Paris, its history and great buildings with a tour of the city by coach (duration: 3 hours) followed by a one-hour commented cruise the Seine. The tour departs from the Eiffel Tower, and the crew will welcome you onboard one of the three trimarans belonging to the “Bateaux Parisiens”, for a one-hour cruise. Entirely glass-fitted, with a rear terrace and gangways all around, these boats are perfectly designed to discover and admire the rich architecture of the city. A clear and vivid commentary, accompanied by lyrics and music evoking the various places and times, is broadcast through individual handsets. The excursion ends at the Eiffel Tower where you can continue your adventure on your own. Recommend that this excursion is done on first day in Paris; you get quick overview of the city.